Baxter Primary is a vibrant, community based school established in 1890 and situated 3km from the township of Baxter. Currently we consist of six straight classes from Foundation to Year 6 and one combined class, with a total enrolment of 159 students. The school is proud of its long history and service to the community. Baxter Primary School has beautiful surroundings with large spacious outdoor areas. These include two grassed sports fields, senior and junior playgrounds, a basketball court, vegetable garden, sensory maze and a multi- functional outdoor space. These areas encourage learning through play and promote high levels of movement and exercise for good physical and mental wellbeing. We aim for the children at our school to grow and develop as unique and important individuals with a strong sense of self-worth, confidence and respect for other members of the community. Our motto “Together We Achieve” is indicative of the strong community environment we aim to create here at Baxter. Parents are encouraged to play a significant role in the guidance of their children’s education together with our experienced, caring and nurturing staff. Baxter Primary School have an open door policy where parents, students and staff are encouraged to build respectful relationships with each other. The school provides a comprehensive curriculum for all students from Foundation to Year 6 in the areas of Literacy, Numeracy, Technology, Science, Humanities, Indonesian, The Arts, Health and Physical Education. Our teachers plan in teams with a focus on improving student learning at their point of need. We use student data to personalise their learning in our quest to improve student learning outcomes. Our school utilises the support of DET Psychologists, Speech Pathologists and Social Workers together with our own part-time Chaplain to enable students to reach their full potential. Our Kids Matter Program and Buddy Program enhances our children’s sense of wellbeing and belonging. Other enrichment programs and extracurricular activities include: Instrumental music, environmental activities and a wide range of sporting activities. The Baxter Buddies basketball teams operates from the school. We are proud to announce the introduction of a Baxter Playgroup operating every Wednesday morning and a Before and After School Care facility available Monday to Friday. For a personal tour or further information please don’t hesitate to contact the school on 5971 1391 or via email at baxter.ps@edumail.vic.gov.au. Baxter Primary School was established in 1890 and it situated in an attractive rural setting 3km south of the township of Baxter on the Western Port side of the Mornington Peninsula. The school is proud of its long history and service to the community. Baxter Primary School has had 3 locations and came to the current site on Grant Road in 1955. It still has the main 1930’s school building incorporated into the current administration wing. A new BER building in 2011 complements the existing variety of buildings used as general classrooms, a LOTE (Indonesian) room, Music room, Computer lab, Science room, Library, Parent and Playgroup rooms. The facility also includes a school gym with adjoining canteen. We have large grounds with a football and soccer oval, junior and senior playground, basketball court, rebound wall and seated garden areas. Children at Baxter PS have many choices of sport and play time activities. Bus Service: Peninsula Bus Lines – A myki card is required to travel on the school bus. Please visit myki.com.au or phone 136954 for further information. During the year School Council approves 4 Pupil Free Curriculum Days to enable staff to undertake professional development. On these days children do not attend school and you will be given ample warning so that you can make alternative arrangements. Parents will be advised of the dates as soon as possible. 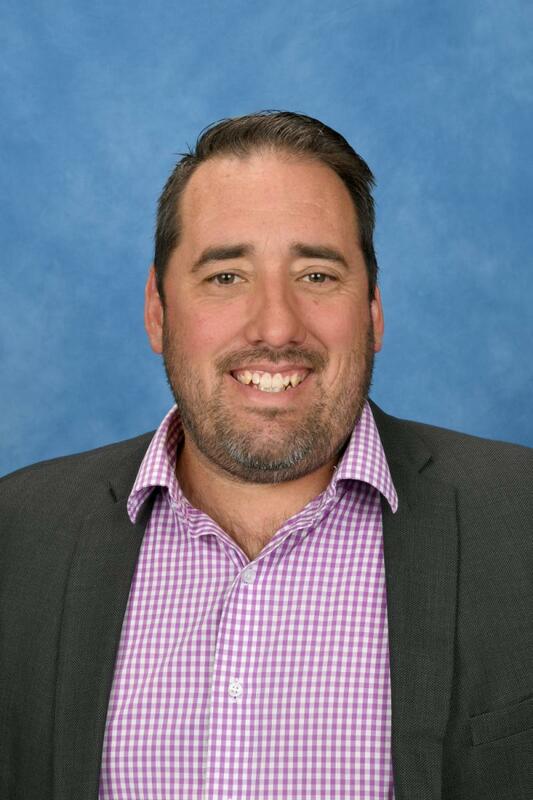 Come along to Baxter Primary School for a personal school tour with our Principal, Mr Nick Schneider. Information and enrolment forms will be available at the time of the tour.